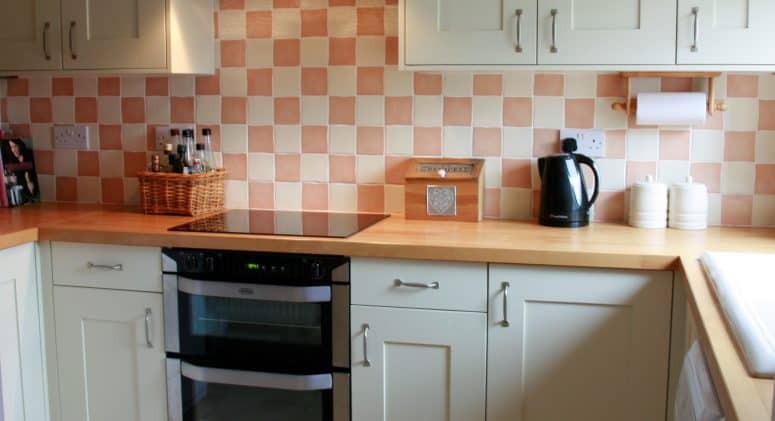 Our client wanted a kitchen upgrade to breathe new life into a room that had become outdated and tired. Her brief was simple. She wanted a classic kitchen style that wouldn’t quickly date and a pale/neutral colour scheme. We therefore designed a bespoke kitchen in a classic Shaker style and painted it a cream colour. There wasn’t a great deal of scope for us to change the kitchen layout as the room was quite small. However, we did create space for an additional base cabinet and made a cupboard to hide the wall hung boiler. 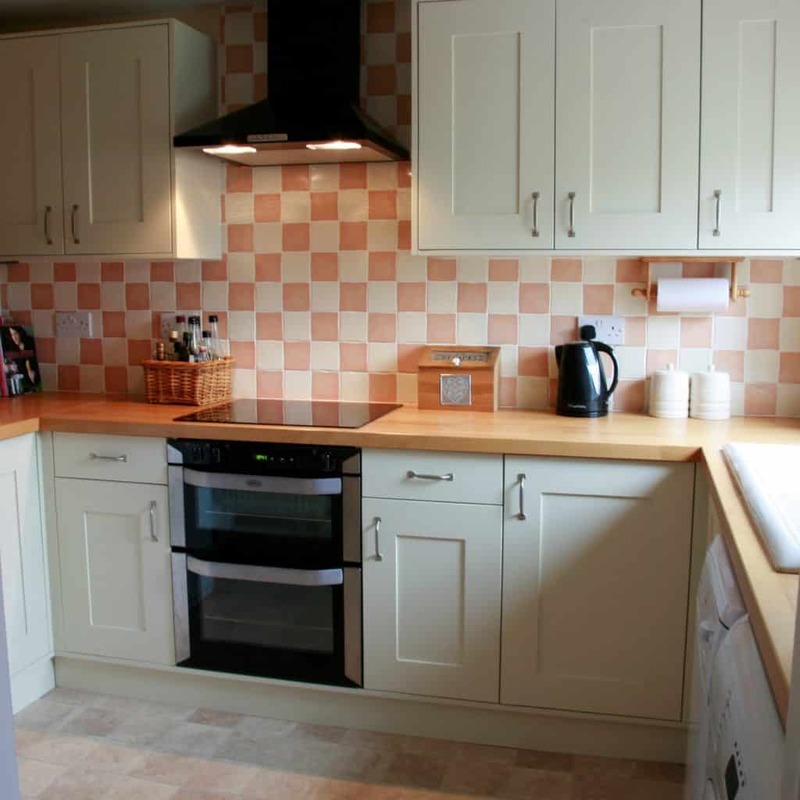 We installed the kitchen furniture with a beech worktop and a white ceramic sink. We also fitted the client’s new cooker and extractor hood, before our job of kitchen design, supply and install was complete.